AdWords is a crazy powerful advertising platform that helps businesses connect with their dream customers right at the time they are searching. It’s the driving force behind thousands of successful companies, but the competition is fierce, and the platform is complex with Google making constant changes and updates. When you partner with Roketto, you’re joining forces with a true AdWords Agency. We’ve been a proud certified Google Partner for over 8 years, and understand what it takes to achieve real results through ppc management. Our Kelowna AdWords agency serves clients all around the world, and would love to learn how we can help grow your business. Read our post on how to choose an AdWords Agency. AdWords is most effective when aligned with each stage of the sales funnel. Every channel, keyword, ad, and landing page need to match a searchers intent and help solve their problem. Through careful consideration and planning we can utilize a combination of display, paid search, and remarketing / RLSA in order to meet the needs of your visitors at each stage of their buying journey, resulting in a highly relevant experience that will convert more leads and sales for your business. Target the perfect audience by location, device, interest, demographics and of course search queries to maximize relevancy. Track website leads and value driving events with proper marketing attribution to easily measure the impact and return on investment of your campaigns. Advertise to prospects right at the time they are searching for the products and services that you offer. AdWords results are immediate, so you can begin driving traffic, leads and phone calls right from day one. Because AdWords is so targeted and easily measurable, you can expect a strong return on investment and clear results. Wondering how much does AdWords cost? Start with a budget that works for you now, and easily scale up as your business grows. With dozens of ad extensions and formats along with prime real estate in the SERP’s, PPC ads stand out from the crowd. Keep your brand top of mind after your visitors leave your site, with inexpensive remarketing ads that will follow them around as they browse the web. AdWords advertising supports all of your other marketing channels, and greatly influences click-through-rates, brand exposure and more. Your go-to contact, your account manager is an experienced professional who steers the ship and is there for you every step of the way. You’ll only have experts certified in both Google AdWords and Analytics working on your campaigns, ensuring high quality scores and top PPC management results. Our skilled web developers and designers take care of your analytics implementation, event tracking, ad creative and anything else you might need. Quarterly analysis of campaign impact, business growth and profits. This is where we celebrate wins and strategize for future success. We’ve been a proud Google Partner agency for 8+ years. Our relationship provides the resources and tools to ensure each project is a win. The Garage Sale is the Canadian leader in luxury home auctions. They approached Roketto to manage digital marketing for the consignment of an incredible, one-of-a-kind Okanagan orchard estate. "This project required strategic, out-of-box thinking, quick turn arounds, and the ability to pivot at a moments notice. The Roketto team not only made this happen, they knocked it all out of the park." McCall Landing is a new condo development in Calgary, AB by Highstreet Ventures. They required a new website and digital campaign to drive qualified prospects for condo sales. 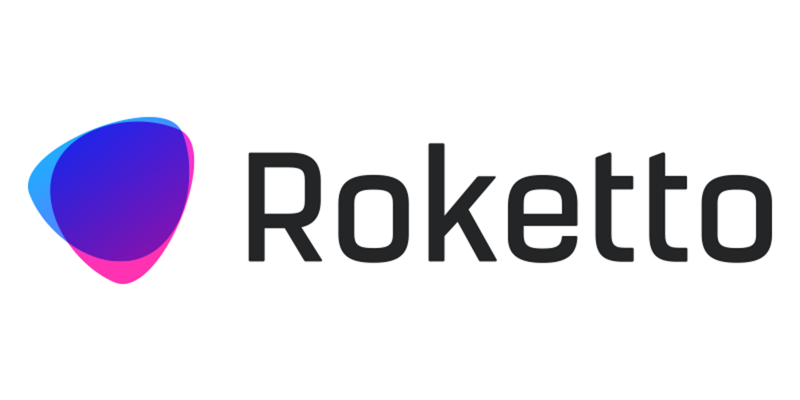 "Roketto's design and marketing campaign skills are effective; providing reports on a regular basis. We had over 200 paid conversions, which resulted in us selling 20 condos within two weeks!" Nope! Our AdWords retainers are month to month, so if you’re unhappy with our service, you are free to leave any time. Can you work with / manage my existing account? The short answer is probably. For existing accounts we’ll do a site audit (for a small fee) and make recommendations based on our findings. What if my competitors click on my ads? Google takes ad traffic quality very seriously. Learn more about how google protects advertisers against invalid activity. Why should I pay for my own brand searches? Check out our blog post for more information on this popular question. We’ll only ask for your time when necessary, but feedback on your monthly reports and sales updates will give us insights that can increase your campaign performance. 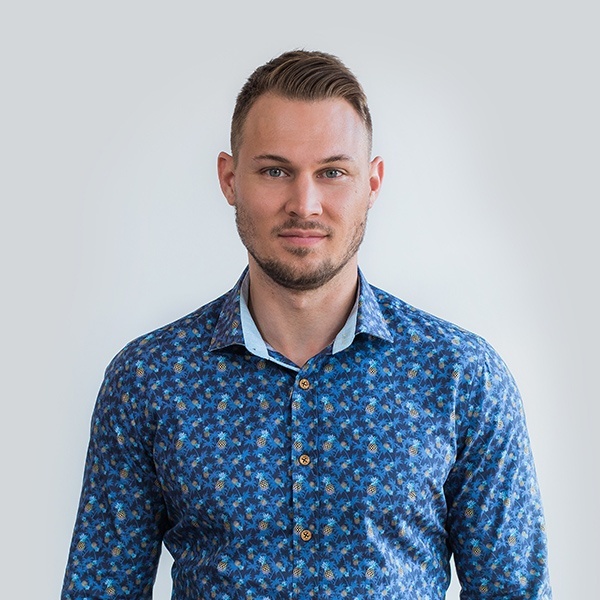 Where will people land on my website? There needs to be strong consistency between your keyword, ad and the destination where visitors will land on your website, so we'll always select the page that best matches a searchers intent. If you don't have a relevant destination for important searchers, we'll likely suggest creating custom landing pages which tend to convert much higher than simply landing visitors on the home page. I'm a nonprofit company, what are my options? If you're a charity or not for profit, you could qualify to receive $10,000 in ad spend per month. Check out our step by step guide on Google AdWords grants for nonprofits and if you need a hand, just let us know. Ready for More Qualified Leads?